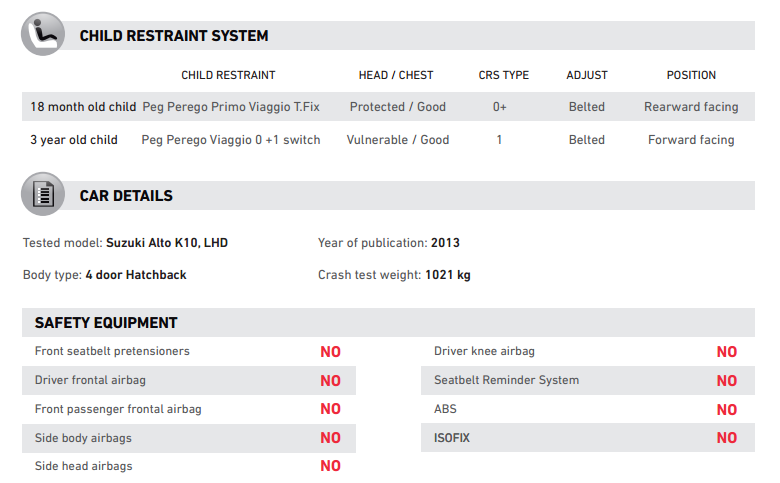 This news is devastating for all the owners of this vehicle around the world. 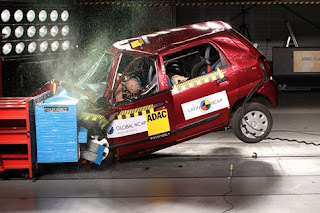 More information on the NCAP testing is available in the follwing video released by them. 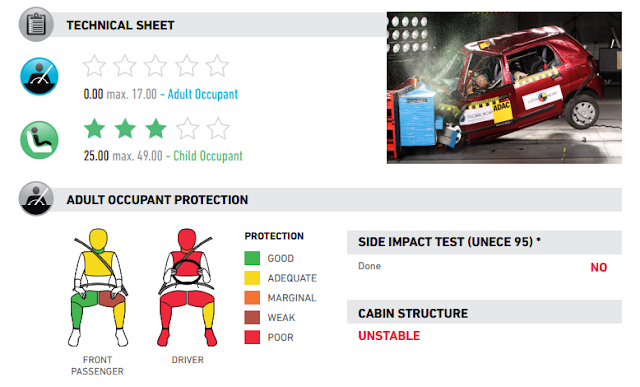 encourage governments across the Latin American & Caribbean region to apply UN vehicle crash test regulations to passenger cars.